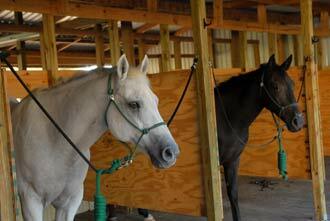 Saddlebrook has a variety of lesson horses and ponies to accommodate a wide range of levels and abilities. 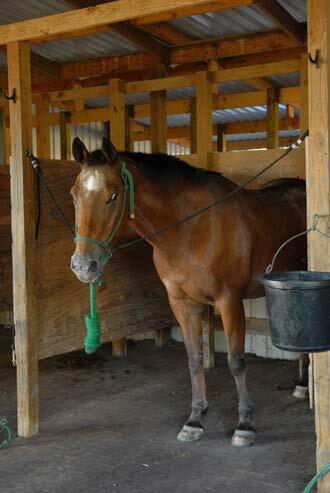 Jubilee is a Bay Grade Gelding. 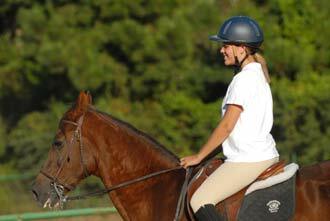 He is good tempered, loves to jump and always tries to please his rider. 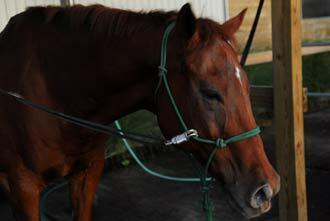 Fox is a Sorrel Quarter Horse Gelding. 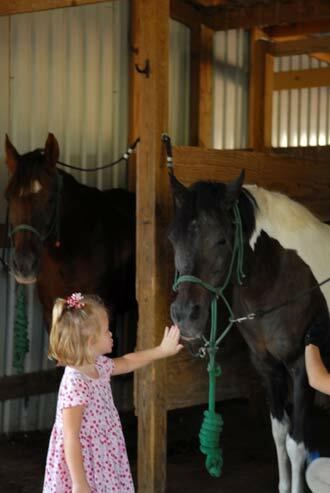 He loves to run barrels and as large as he is, he does great with small kids. Duke is a Black Gelding. 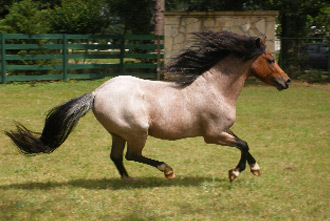 He loves to jump high and run around barrels. 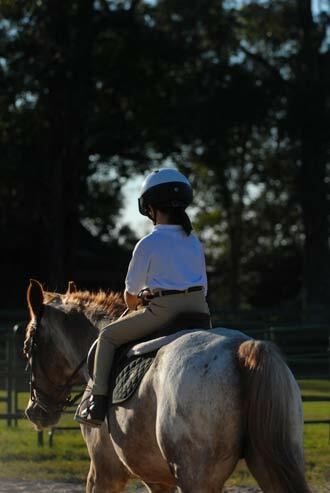 He does great with kids just starting to ride and also kids that want to learn more.